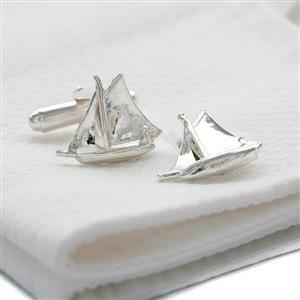 A gorgeous set of silver cufflinks featuring a sailing boat in full sail and a sailor at the helm, the perfect gift for any sailing enthusiast, especially on a 25th (silver) wedding anniversary. 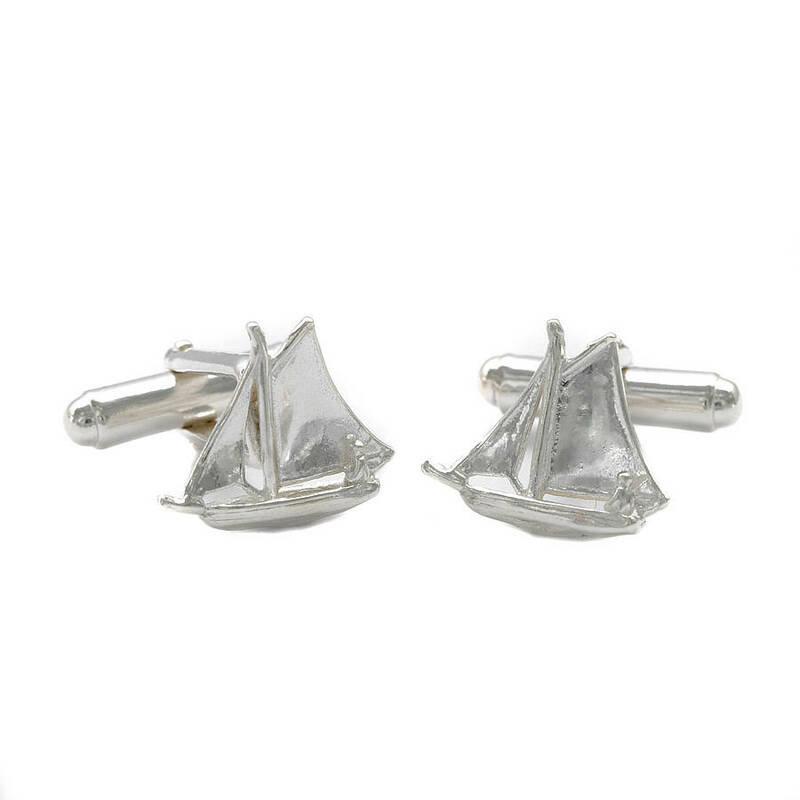 Your cufflinks are mounted on a swivel post for ease of fastening and will be presented in a high quality box so that they can be gifted immediately. Made in England in solid silver and they are guaranteed for 2 years. As with all silver products some tarnishing may occur over time. A gentle rub with silver polish will restore them to shiny splendour. Standard delivery is £3.95 to all UK addresses and will be via Royal Mail, First Class. Overseas delivery is available, please select via the personalisation tab if required (Delivery to Europe £11.00, Delivery to rest of the world £16.00). Your Genuine Football Washbag will be dispatched 1 day after receipt of the order. We will inform you once your Genuine Football Washbag have been dispatched.